Here I am, after quite long! Working as Communications Officer for a very busy enterprise like travels company is a thing one would wish probably only for someone they dislike. There was no Dashain vacation for me. Hope you all guys had most out of the festive season. Today, I am simply sharing my happiness with View Your Choice blog readers on an issue. There was a time when I, despite being a legitimate world record holder, would have to think at least once before introducing others as one. That happened simply because I never had any official declaration from the prestigious Guinness World Records team. I instead opted for and succeeded in RecordSetter, a very popular US based world record site, which is now booming worldwide and mainly in the United States. I was the only (and first) Nepali to make it to the world record site until Santosh Shah held the world record on it, as the youngest host of a political talk show. Now, I got more reasons to feel not alone in the crowd, as another Nepali has shone on RecordSetter and that too with multitude of views and likes. He is Pradip Khatiwada, a VJ. 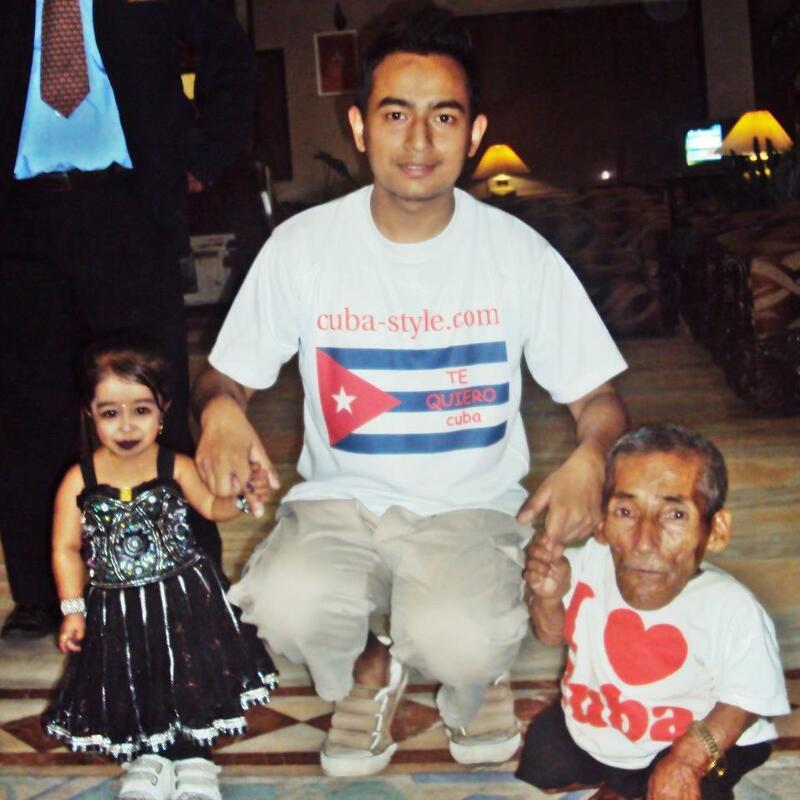 He’s there on RecordSetter as ‘Youngest Host of a Talk Show with Multiple Guests.’ Yes indeed! His youth issue based talk show ‘The 2nd Generation’ that airs on E24 Channel, features three young minds on its each episode. The 21 year-old VJ commenced the show on 5th June 2012. I am very glad that I initiated the world record journey of Pradip and now feel proud as this journey led him to the destination after convincing the governing body (RecordSetter team) with various material evidence/s. Congratulations Pradip! He’s expecting the world record certificate soon from the New York-based headquarters of RecordSetter. 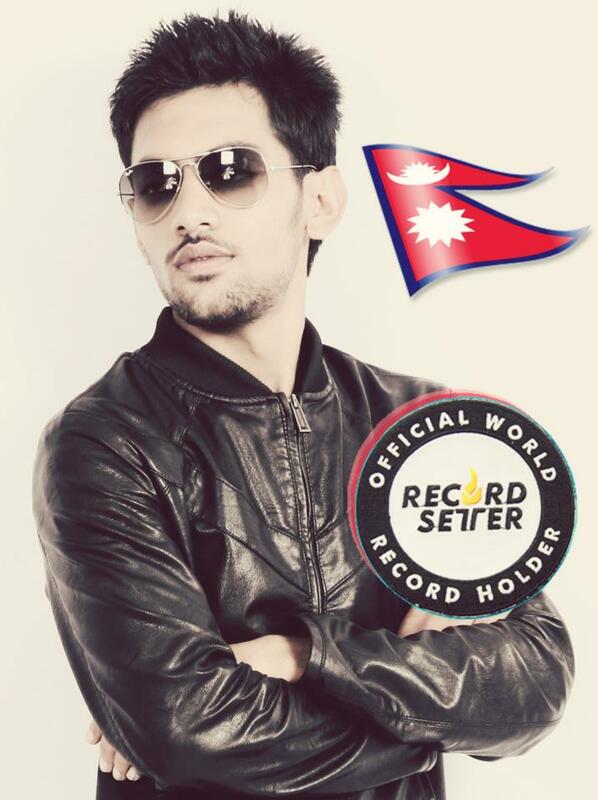 Pradip is not the last Nepali till date to be a part of RecordSetter! The recordsetters of Nepal are joined by Suman Budha Magar, a popular folk singer, who recently set the world record on the same, by releasing his four music albums on a single day. A resident of New York, Suman Budha Magar’s video on RecordSetter site has him singing, wearing the Nepali Topi proudly and his fans’ messages, including Rohit Timilsina, a multiple Guinness World Records holder living in New York. Timilsina is the next Nepali to enter to RecordSetter soon enough. With these recordsetters and all successful and aspiring Guinness World Record holders from Nepal, the nation foresees another way to be noticed globally. Jay Nepal! 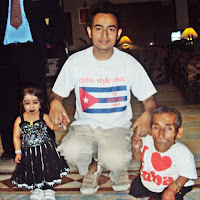 He has been a freelance writer and UN Volunteer too. He also works as the Communications Officer at Ace the Himalaya Tours & Trekking and its CSR- an NGO named Sambhav NepalFoundation.